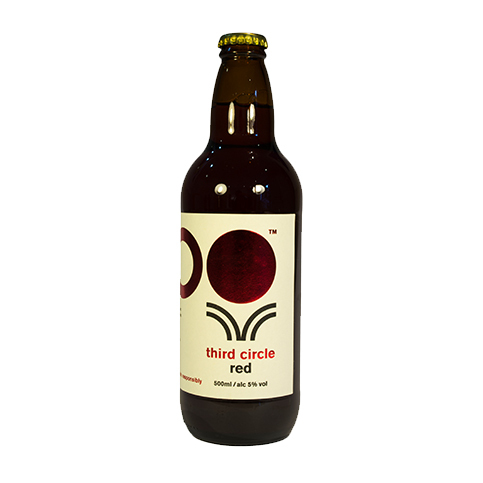 Third Circle is an independent Irish microbrewery that has its beginnings in Kilcoole, Co Wicklow, where Third Circle director and brewer Jon Grennan grew up. In common with many Third Wave craft brewers, Jon’s journey into the industry began with home brewing where he developed a fascination and love for the art and science of beer. 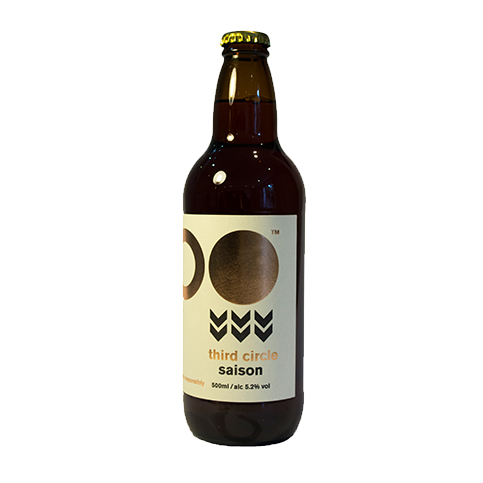 With a background in biology, where he worked for over 10 years in freshwater ecology, Jon takes the scientist’s precision and approach to brewing, mixing it with a healthy appetite for risk and new tastes. 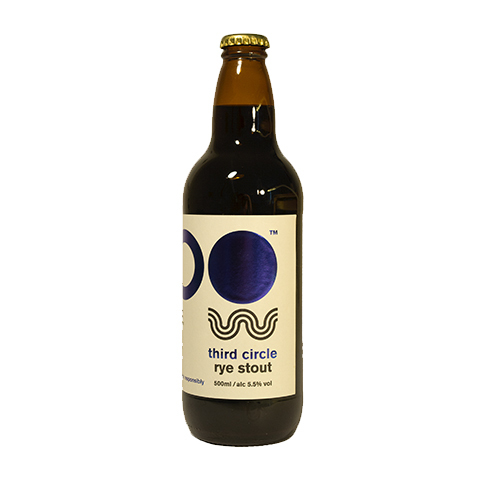 Third Circle Rye Stout is full-bodied with a distinctive earthy rye, dark chocolate and coffee character. 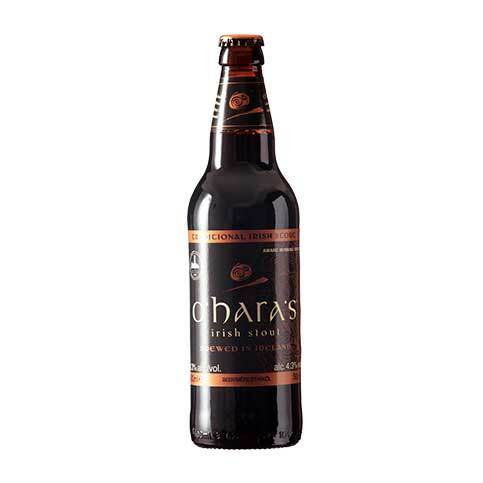 Third Circle Rye Stout is not your traditional Irish stout. 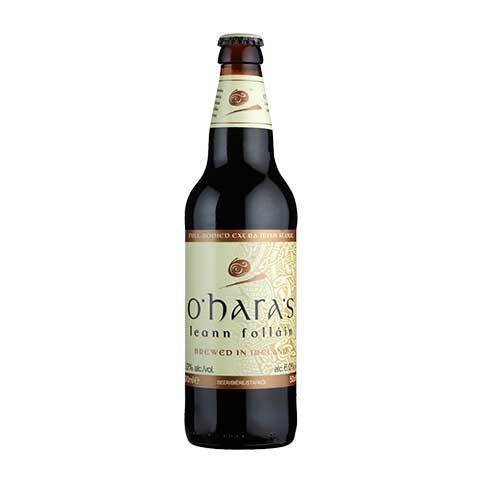 Roasted, chocolate and flaked rye combine with a subtle Belgian yeast to produce a rich, full bodied stout. 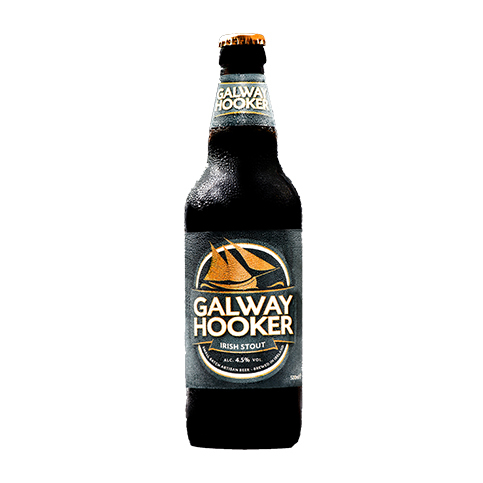 Spicy earthy rye leads into dark chocolate and coffee notes with a hint of Belgian fruitiness in the finish.